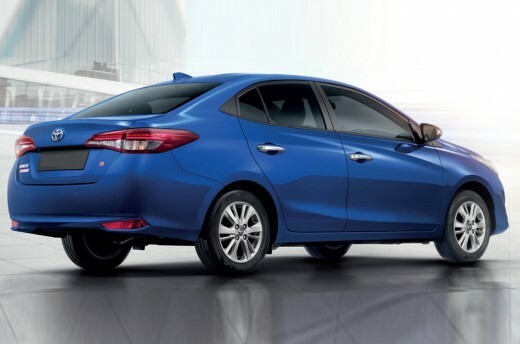 We all are being listening this new from the past few months that Indus motor has stopped releasing the corolla xli and gli variants, and in place of these two variants, a smaller car with the same 1300cc engine will be launched, the same as in the existing models. 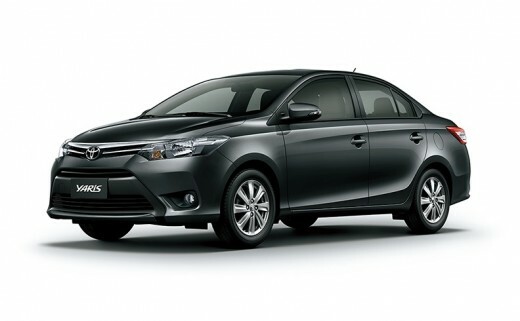 People are saying that Toyota vios is going to be launched. As you have seen it written in different blogs, Toyota Company is going to use the same strategy that the Honda company used, by launching two different cars for two different categories as Honda launched city and civic. News has been heard by the neighboring country that the Toyota yaris 2018 is going to launch in the auto expo in India. 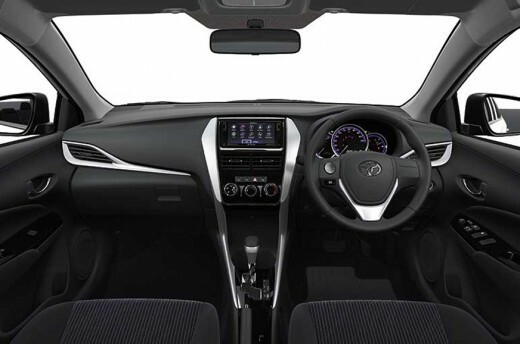 Yaris and vios are very much similar, whereas the later car is going to be a bit luxurious than yaris. As it is an important news, because that will make Toyota Japan, to focus Toyota yaris sedan for south Asian countries as well, instead of different cars for different countries. We are expecting for a 1300 engine car in Pakistan, Toyota is going to launch the yaris sedan with 1500cc motor producing round about 110 BPH along with the option of either five-speed manual or a 7 step CVT. In Pakistan Indus motor is targeting the Honda city, the same way they want to compete their yaris sedan with the beloved Honda city in India. Yaris sedan is going to be on sale in late 2018, whereas the expecting launching date of Toyota vios is in the starting of the 2019.